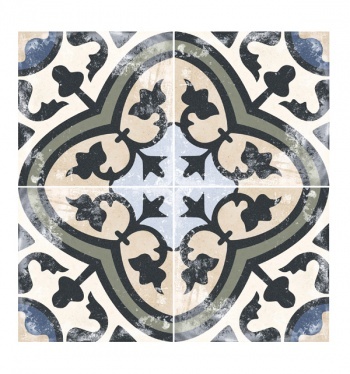 As the name implies these patterns are printed and fired onto a glazed porcelain tile base. At 1cm thick they are perfect for both floors and walls. 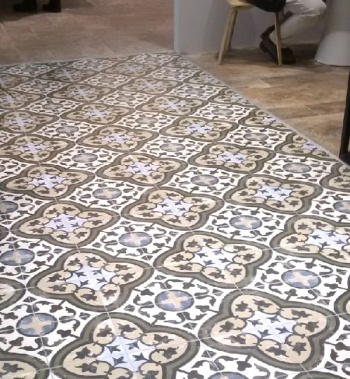 Suitable for interior floors and walls.